Congratulations to JRL Academy Head Coach and Trainer | JustRunLah! 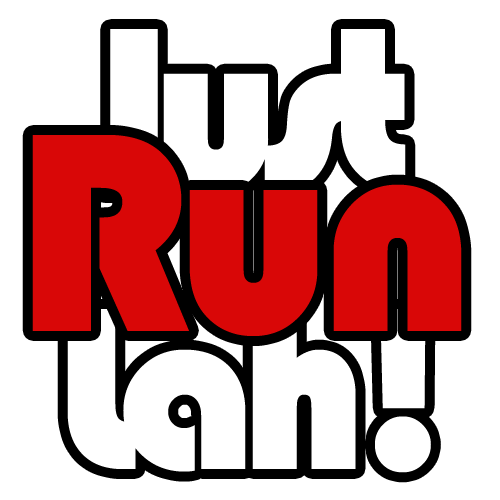 For 5 seconds into the race, Lexxus Tan lead the race. 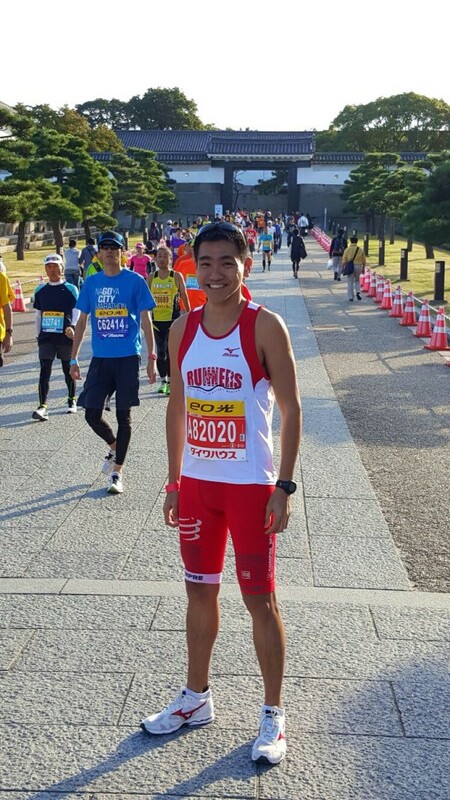 He finished the Osaka Marathon 2015 in 2hrs 50min 11seconds. Beating his time at Gold Coast Marathon 2015 of 2hrs 54mins. 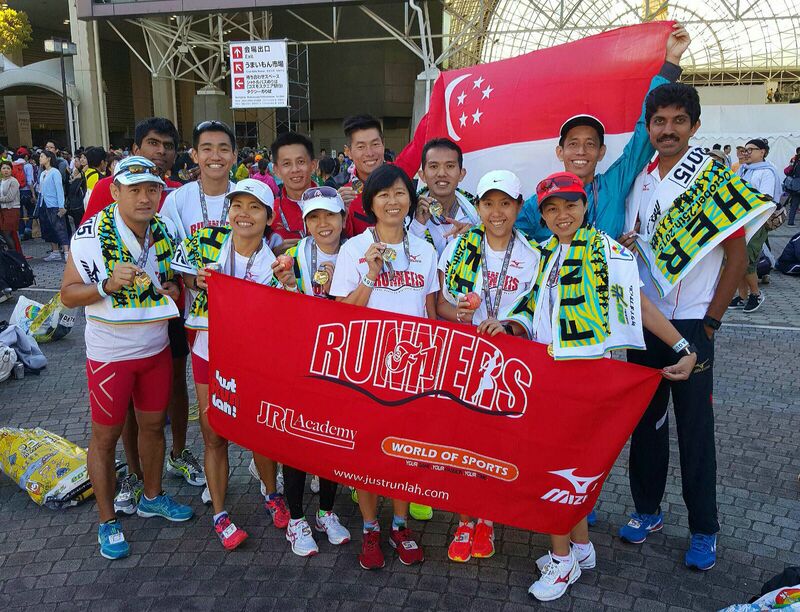 At 43 years of age, Lexxus is the top veteran runner in Singapore. The only coach currently training and coaching full time in Singapore always believe in setting the right examples for the academy runners to follow, ran hard, ran well. 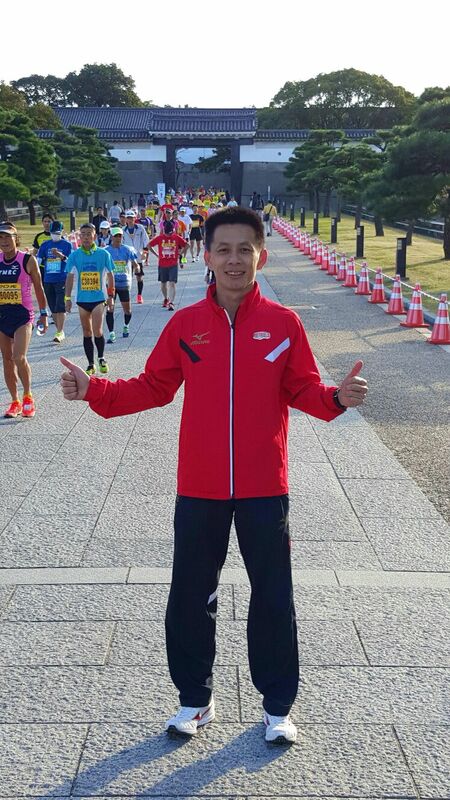 Assistant trainer to Lexxus, Liu Zhiyong finished the Osaka Marathon 2015 in 2hrs 59mins. Beating his time at Gold Coast Marathon 2015 of 3hrs 00mins. At 32 years of age, Zhiyong is considered a late boomer in the event. An audit manager for the past 8 years joined the family at JustRunLah three months back, believes that enjoying one’s passion is the key to all success. Congratulations to both runners, may the both of you scale greater heights in the months to come. Special mention for runners who have broken their personal best. Prasant Kannoth 3hrs 17mins (Previous PB: 3hrs 42mins), Kelvin Chua 3hrs 32mins (Previous PB: 3hrs 35mins) and Mark Chng 3hrs 35mins and Susan Tan for completing her first marathon in 4hrs 34mins. We thank Flight Centre Active Travel, our academy’s travel partner for the planning and making this overseas race a successful and enjoyable one. With most runners enjoying their trip, we look forward to Penang Marathon with excitement. We were born to run. Run the world, one race at a time.